Natalie has always enjoyed fitness and staying active, but when a friend introduced her to barre after the birth of her second child in 2014 it was like she finally found the perfect match. Committing to spend 3-5 days a week “embracing the shake”, she couldn’t believe how quickly her body responded. In addition to losing the baby weight, barre helped Natalie become stronger and leaner than any workout she had tried before. She continued her barre practice throughout her third pregnancy in 2016 – even taking class the morning baby Harrison arrived. Natalie came to RISE shortly after it opened and it quickly became her home away from home. Thanks to the challenging workouts and supportive environment you can feel when you walk in the door, RISE helped Natalie regain her core strength and confidence. Natalie graduated from LaSalle University with a degree in Communications and worked in the pharmaceutical advertising industry full time for over 15 years. In January 2018 she stepped back from her career to stay home with her three young children, Gwendolyn, Preston, and Harrison. It was at this time that Natalie decided to complete the instructor training at RISE. She couldn’t be more excited to start this next chapter of her life as part of the RISE team and doing something she loves, while still being able to enjoy being a mom! 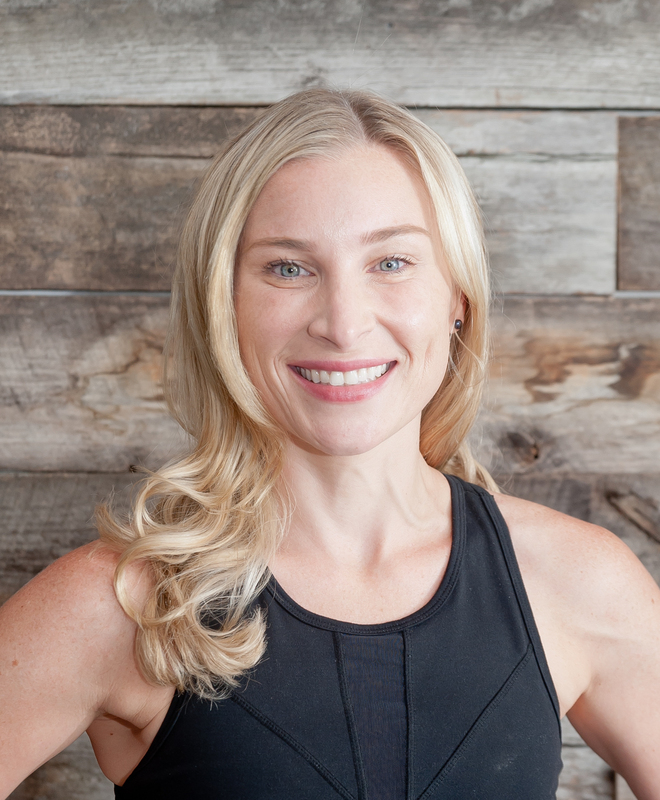 Natalie looks forward to sharing her passion for barre with clients and supporting them in reaching their personal goals through a fun and energizing class.